Are you ready to discover the primordial key to wholesome health, happiness, and harmony? 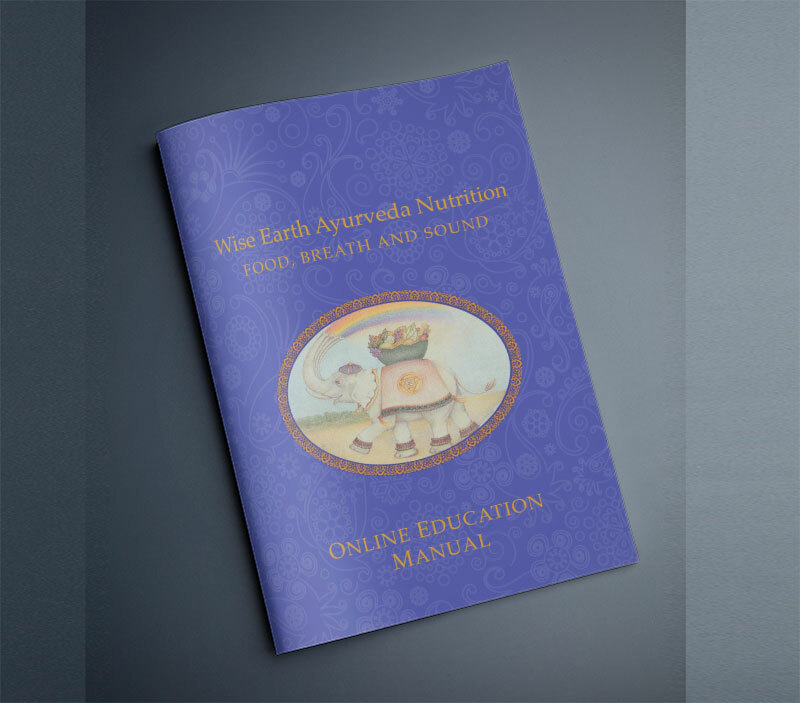 Wise Earth Ayurveda: Food, Breath and Sound teaches you to own your inner medicine power. 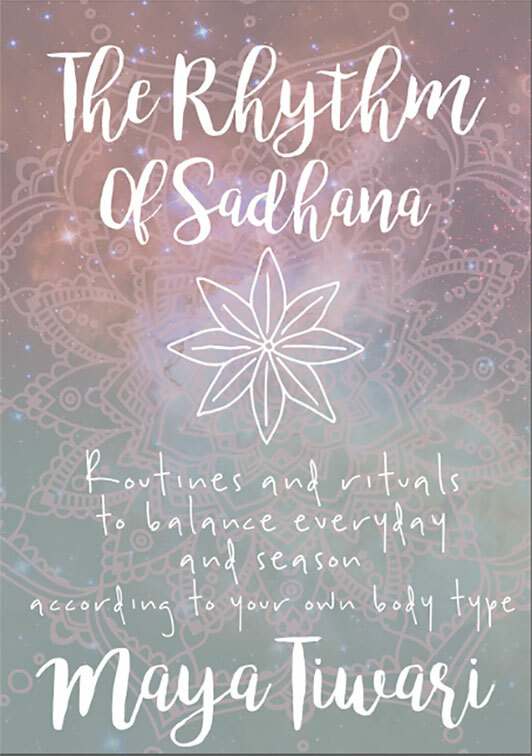 By restoring the ancient wisdom of Ayurveda, you connect to the core intelligence of Mother Nature’s nourishers with Food, Breath and Sound. MAKE YOUR WORLD HEALTHIER, HAPPIER & HARMONIOUS! Join this remarkable healer, a world-renowned Ayurveda Pioneer – Maya Tiwari – on an extraordinary journey to awaken your healing intuition and pristine awareness for the betterment of you, your family, and community. When you learn to tap into the innate wisdom of Wise Earth Ayurveda: Food Breath & Sound you enjoin Mother Earth and become a powerful advocate for wellness and harmony in our world. You dissolve unconscious karmic ties that are holding you back and connect to the collective wisdom of nourishment. Let your transformation begin now with this Course as it continues under the healing guidance of Wise Earth Ayurveda Instructors for the duration of one year. Register Today, and launch your dream as an awesome Wise Earth Ayurveda Lifestyle Counsellor. Our certified team of instructors under the guidance of Maya Tiwari will train you to launch a fulfilling career as an Ayurveda Lifestyle Consultant in just one year. Wise Earth School is the world’s first school for the restoration of Ayurveda sadhana education – the inner medicine power to heal yourself, family and community. Access the WEA Learning Platform on your computer, smartphone, or tablet.